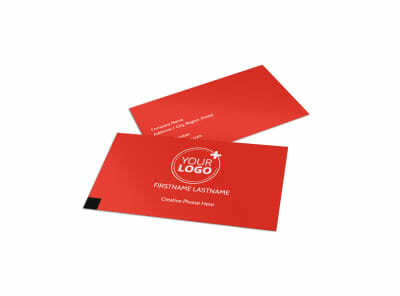 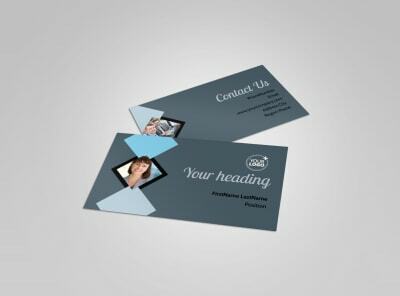 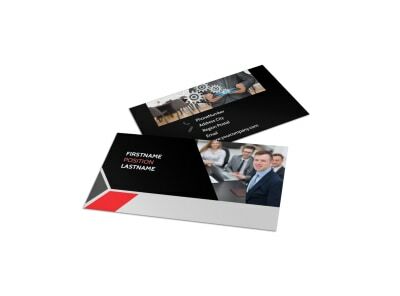 Never let your existing and would-be customers be without a bevy of ways to reach out – list them all on custom business cards you design yourself. 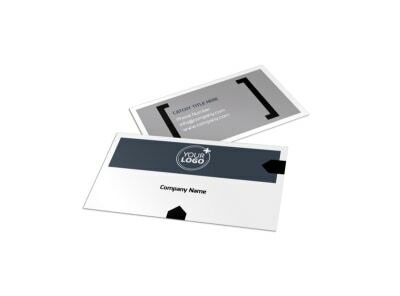 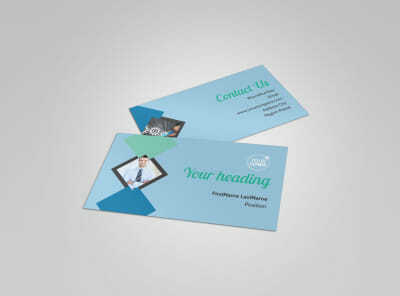 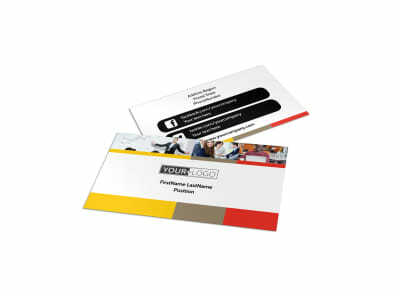 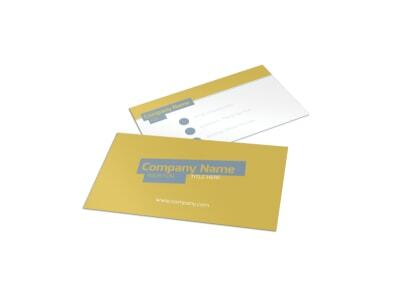 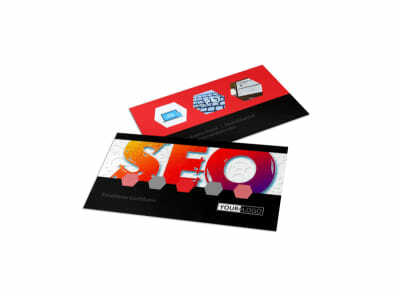 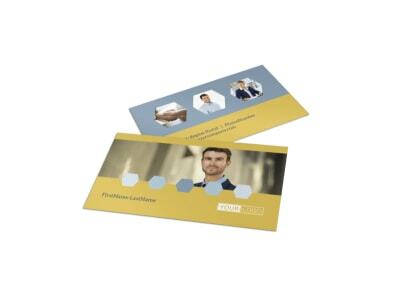 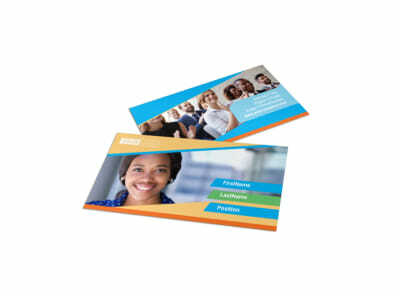 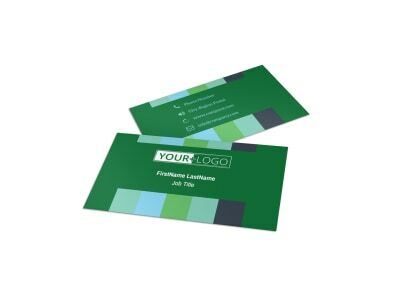 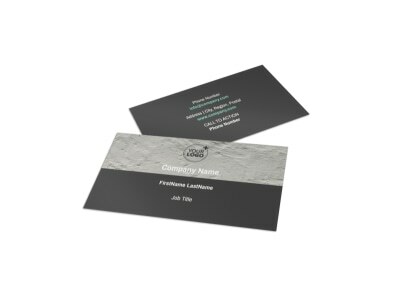 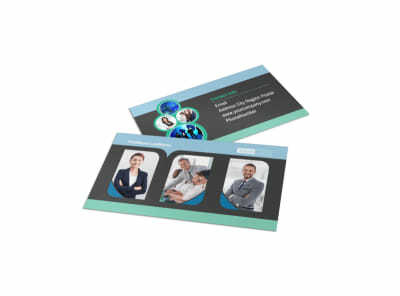 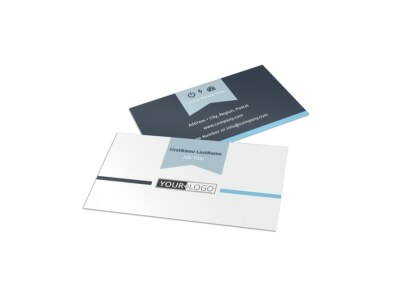 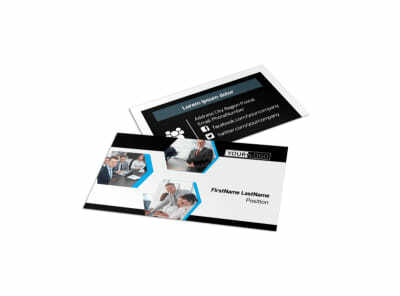 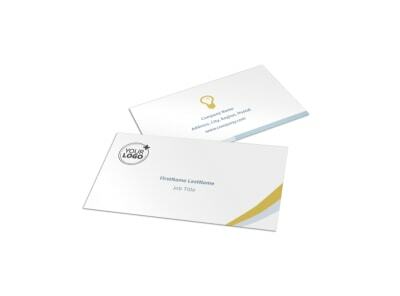 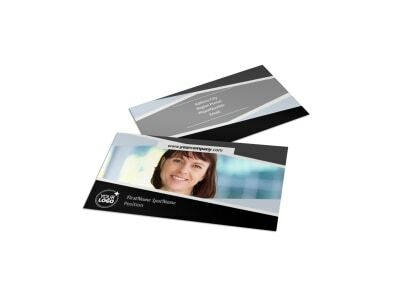 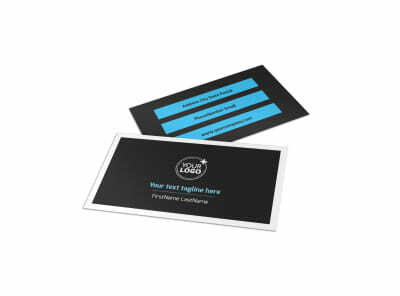 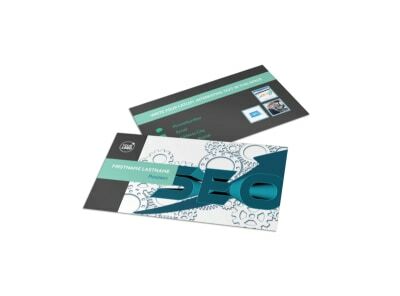 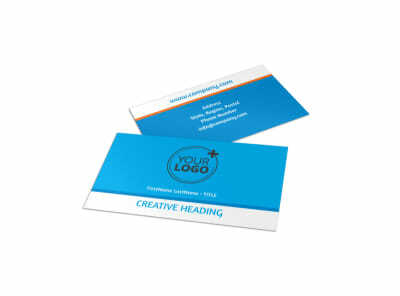 With our corporate business card templates and intuitive, customer-facing online editor, the sky is the limit with design possibilities to make your business cards stand out in a sea of others. 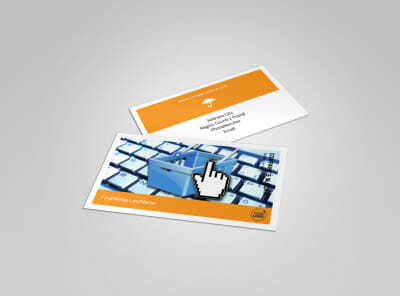 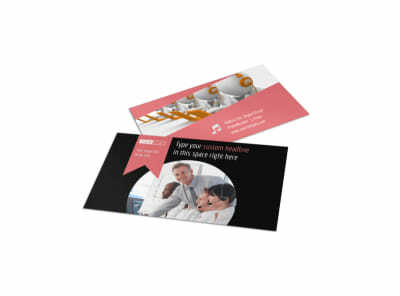 Add your logo, image, or artwork, and then manipulate text and other elements to make your card memorable. 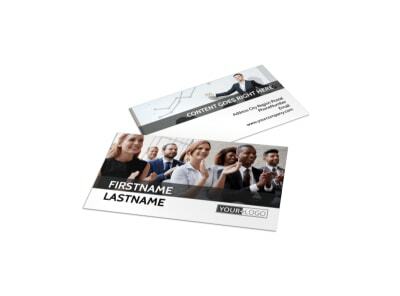 Be sure to include your website URL, email, and other contact info, so when customers are ready to buy, they know how to reach you. 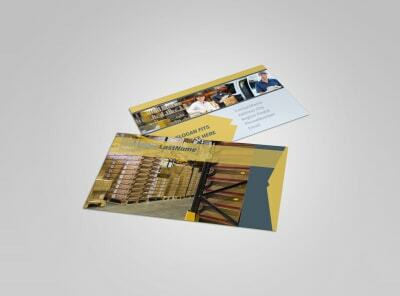 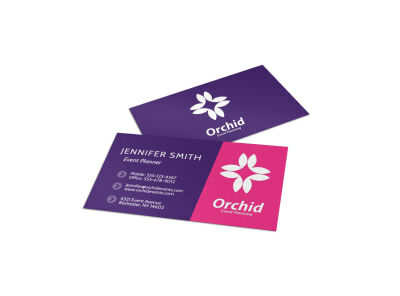 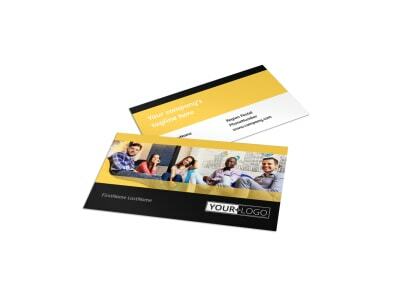 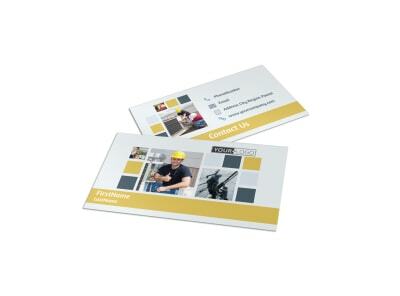 Print your cards from any location for fast access, or let us handle the job with our CYMK printing process and quality card stock.